•	Industry leading WiFi that is being rolled out across the fleet. It is already on over 50 long-haul aircraft. 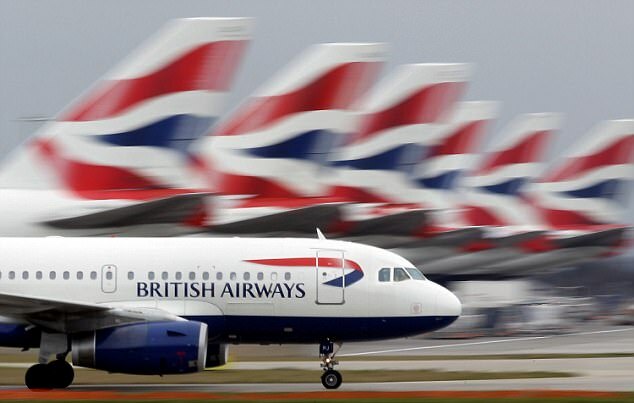 •	Seventy-two more self-service bag drops at Heathrow, tripling the number already in service.